Garret Bolthouse is President/CEO and owner of The Envoy Group. His passion is to see teens walking in the light, living a life of authentic faith with a purpose and hope for the future. 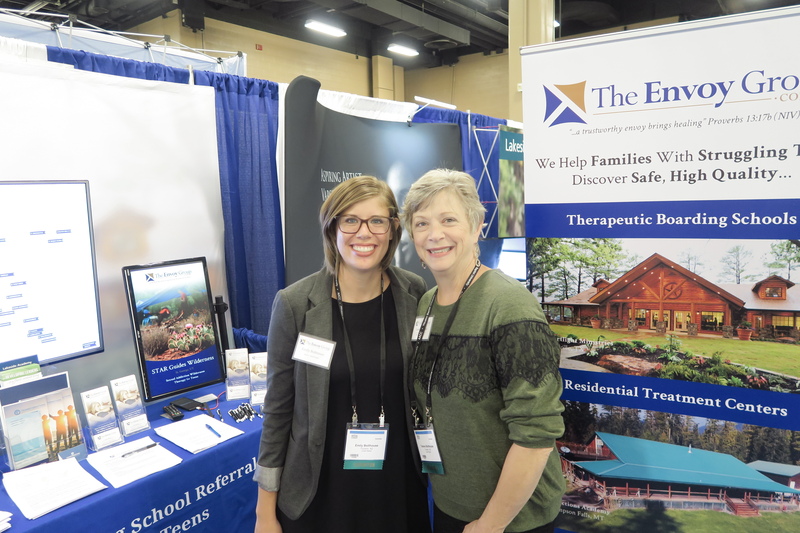 Since 2007, Garret has helped foster the growth and development of The Envoy Group, working to empower families to make informed decisions when they have reached the end of their ability to help their struggling teen at home. Do You Need Help In Your Search For a Therapeutic Boarding School? Help! My Teenager is Out of Control!